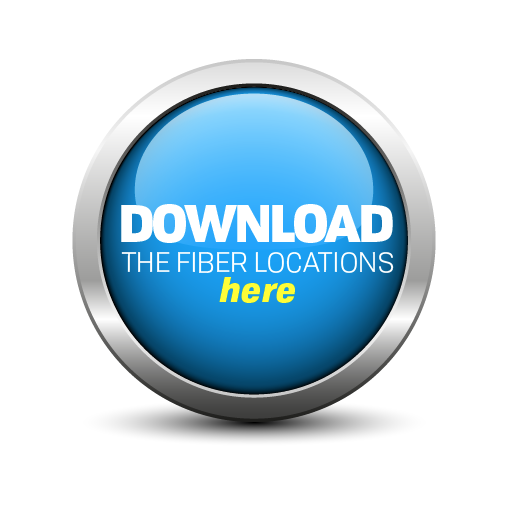 Download Fibranet HOME Application fill it up and send it to fibra@terra.net.lb. *Required for Terranet current active customers only. Additional GB price is $0.67/GB for Bank Domiciliation Accounts. *Unlimited Night is between 00:00 and 07:00. It is only available for the 350GB plan or higher. (a) Subscription will be renewed regularly and on a monthly basis. (b) The term of this agreement is for a 1 year period as of the CPE installation and account activation. (d) All prices mentioned in this document are subject to 11% VAT. (e) This Agreement is considered as a promissory note which can be directly executed at the competent authorities. أ- ﻳﺘﻢ ﺗﺠﺪﻳﺪ الإشتراك ﺑﺎﻧﺘﻈﺎم وﻋﻠﻰ أﺳﺎس ﺷﻬﺮي. ﻛﻤﺎ أﺑﺮئ ذﻣﺔ ﺷﺮﻛﺔ ﺗﻴﺮاﻧﺖ ش.م.ل. أو أي ﺷﺮﻛﺔ ﻣﻌﺘﻤﺪة ﻣﻦ ﻗﺒﻠﻬﺎ أو أي ﻣﻦ اﻟﻤﻮﻇﻔﻴﻦ اﻟﻤﻌﺘﻤﺪﻳﻦ ﻣﻦ ﻗﺒﻞ ﻫﺬه اﻟﺸﺮﻛﺎت ﻣﻦ أي ﺣﻖ أو ﻣﻄﻠﺐ أو ﻣﺴﺎءﻟﺔ ﻗﺎﻧﻮﻧﻴﺔ أو ﻗﻀﺎﺋﻴﺔ، ﺳﻮاء ﻛﺎﻧﺖ ﻣﻨﻲ ﺷﺨﺼﻴﺎ أو ﻣﻦ أي ﺷﺨﺺ آﺧﺮ، ﺑﺴﺒﺐ أي ﻋﻤﻞ أو ﺧﻄﺄ أو ﺿﺮر ﻧﺎﺗﺞ ﻋﻦ ﻫﺬه اﻷﻋﻤﺎل، ﺑﺼﻮرة اﻧﻴﺔ او ﺑﺼﻮرة ﻻﺣﻘﺔ ﻣﺘﻌﻬﺪا ﺑﺎﻟﺤﻠﻮل ﻣﻜﺎن ﺷﺮﻛﺔ ﺗﻴﺮاﻧﺖ ش.م.ل. او اي ﺷﺮﻛﺔ ﻣﻌﺘﻤﺪة ﻣﻦ ﻗﺒﻠﻬﺎ وﻛﻔﺎﻟﺘﻬﺎ واﻟﺘﻌﻮﻳﺾ ﻋﻨﻬﺎ ﻷي ﻣﺴﺎءﻟﺔ أو دﻋﻮى ﻣﻘﺎﻣﺔ ﻋﻠﻴﻬﺎ، ﻣﻦ أي ﺷﺨﺺ أو ﺟﻬﺔ، ﺑﺴﺒﺐ اﻷﻋﻤﺎل اﻟﻤﻨﻮه ﻋﻨﻬﺎ أﻋﻼه. Read and Approve the content of this Application Form and the General Terms and Conditions annexed to this Application Form. Upon approval of this application if the customer will become engaged in a contractual relationship with the company which will result in obligations and payments that he irrevocably pledges to comply with. (Note that our Terms and Conditions are regularly updated on our website).